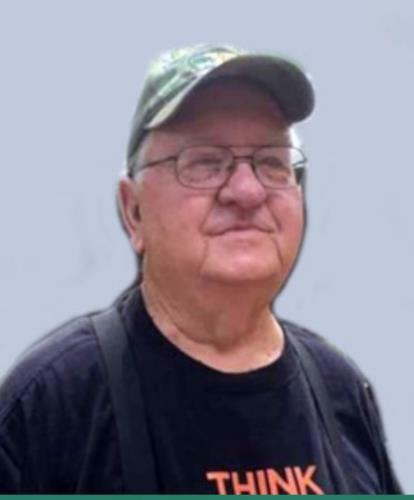 Thomas Edwin Blackwell, 78, of Benton, passed away on Saturday, April 13, 2019, in a local hospital. 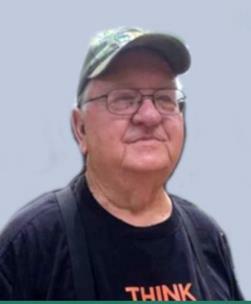 He was of Baptist faith and attended Cloverleaf Baptist Church. He loved fishing as a hobby. He was retired from Allied Bendix with over 20 years of service. He was preceded in death by his parents, John and Agnes Blackwell; brothers, Jerry Dale and Freddy Blackwell; sister, Joyce Brock; son, Charles Earl Blackwell and granddaughter, Katrina Cogdill Blackwell. He leaves behind to cherish his memory his wife, Linda Blackwell of Benton; children, Glenn Blackwell of Bradenton, FL, Wayne Blackwell of Madisonville, Lori (Kenny) Key of Cleveland; siblings, Allie Mae Branton of Bogalusa, LA, Ozie (Paul) Bodner of Verona, NY, Barbara Smith of Bogalusa, LA, Freida Loyd of Turtle Town, MS; grandchildren, Tom (Adrienne) Blackwell, Amanda Blackwell, Mikel Key, Janie Key Eady; great-grandchildren, TJ Blackwell, Evey Blackwell, Michael Ling, Isabella Ling, Dakota Cogdill, Indy Cogdill, Sterling Goins, Brysen Eady, Arya Key, Ally Key; several nieces, nephews, friends and cousins. The funeral will be at 11 a.m. on Thursday, April 18, in the chapel of Fike-Randolph and Son Funeral Home with Pastor Gary Lewis officiating. Interment will follow in Mountain View Cemetery with Tom Blackwell, Mikel Key, TJ Blackwell, Ricky Butler, Chad Cross and Zachary Butler serving as pallbearers. Honorary pallbearers will be Allan Butler, Jason Wooten, Benji Wooten and Gene Cross. The family will receive friends from 4–7 p.m. on Wednesday, April 17, at the funeral home. We invite you to send a message of condolence and view the Blackwell family guestbook at www.fikefh.com.